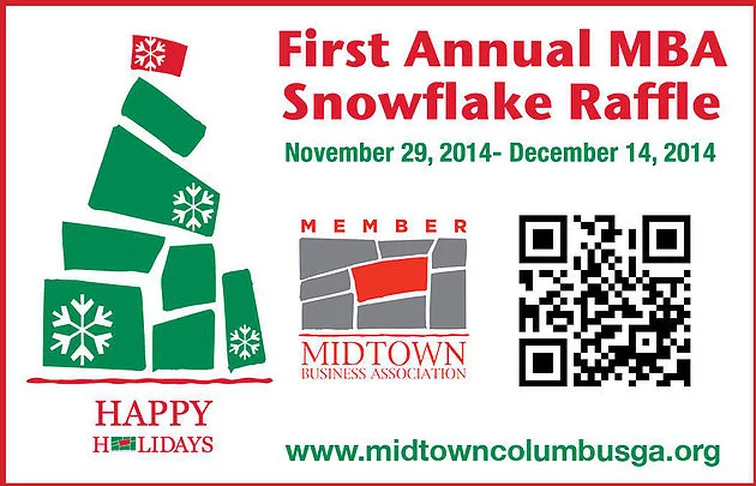 We are pleased to be participating in the first annual Snowflake Raffle as partners of the Midtown Business Association. Through December 14th, when you spend at least $25.00 with KGS, you’ll receive one raffle ticket and the chance to win $1,000 CASH! The drawing will be held at Dinglewood Park on Sunday, December 14th and you MUST BE PRESENT TO WIN! Our most scheduled service, a Shampoo/Style, is priced at $50. Therefore, for one visit with us, you’ll receive TWO chances to WIN! Don’t miss out on this amazing opportunity. Schedule your services now or stop by and purchase that product you’ve been wanting to try. It’s well worth the chance!